Insanity is defined as using the same method to do the same task and expecting the results to be different. In this regard, you should take different approaches to reduce the possibility of acquiring athlete’s foot. The following paragraphs describe the relevant guidelines for reducing the risk of athlete’s foot infection or reinfection. Dampness on the feet is likely to occur if you wear the same shoes every day. In order to avoid this problem, it is important to wear different pairs of shoes every day. Do not were the same shoes for two consecutive days. Before wearing your shoes again, leave them to dry for at least one day (twenty-four hours). You can accelerate the drying process by placing them on a ventilated and dry place, or over a heating vent. You can also prevent fungi and bacteria from growing by using a shoe dryer. 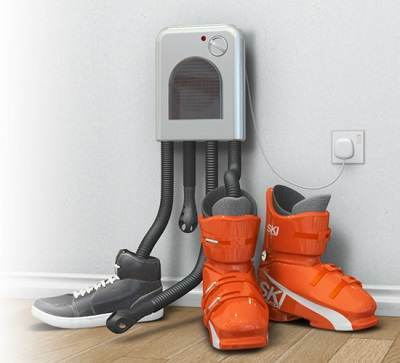 Some shoe dryers or sterilizers are specially made to alleviate dampness that leads to athlete’s foot. You can search online for shoe sterilizers that destroy the fungus that causes the condition. Do not put on poorly ventilated, tight, and unfitting shoes because they increase the risk of a fungus infection. Some synthetic materials are not properly ventilated. In this regard, it is advisable to avoid shoes made from such materials. Additionally, avoid shoes that cause the feet to sweat excessively. Sweat causes wetness, which increase the risk of fungal infections. Sweaty shoes should be removed immediately after school or work. If you must use shared or public showers and locker rooms, make sure that you wear the appropriate footwear. You can wear flip flops in such places to avoid fungal infections. Also, never walk barefooted to avoid bacterial and fungal infections. Do not engage in activities that expose the feet to wetness for prolonged periods. If it is not possible to avoid such activities, use your brains do determine the most appropriate method of keeping your feet dry. 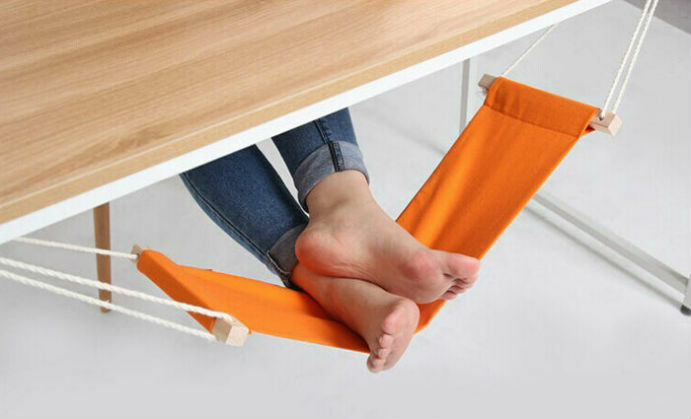 For instance, you can expose the feet to sunshine and fresh air. Replace old and infected shoes with new ones. Moreover, treat your shoes with antifungal sprays. Also, do not wear the same socks every day. Always buy new socks to avoid harboring old infections. Additionally, do not smoother your feet. Often wear shoes that expose your toes. Do not neglect your feet even if there are no symptoms of infection. Cleaning your feet, powdering them, and exposing them to open air can help in preventing infections. You should also be keen and note any symptoms of infection. Treat them as soon as you see them. Reinfection is also likely to occur and cause serious problems. Always examine the feet to identify symptoms before they worsen. In case of reinfection, try to find out whether you acquired the infection from the environment. Additionally, find out whether you have addressed all risk factors that may cause the infection.